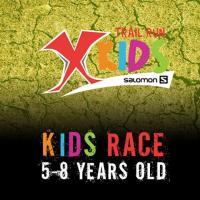 This 2019, Salomon presents 3 Races in a day: the XTRAIL RUN, the ULTRA50, & the Xtrail Kids Race. 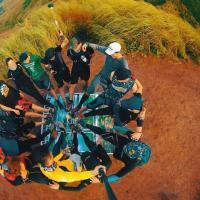 The Salomon Xtrail Pilipinas Race is the pioneer of the Green race movement. No disposables will be provided at the hydration stations. 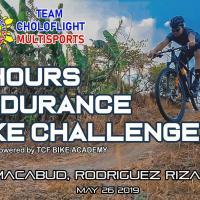 All participants MUSTbring their own provisions. 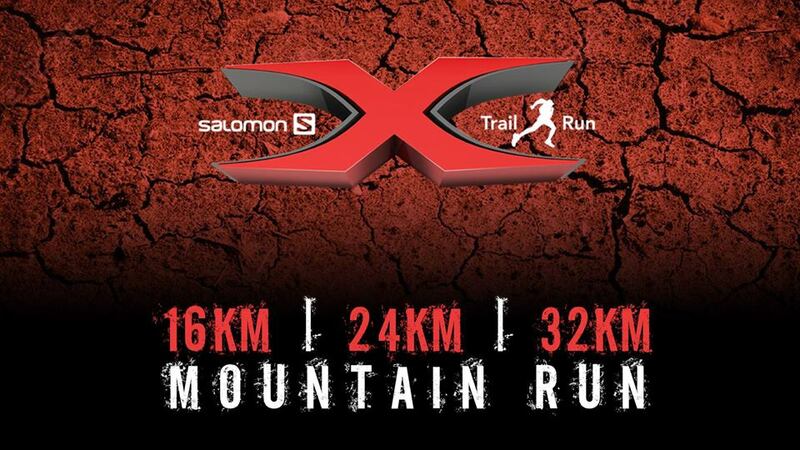 All Registered Participants get 20% discount, across all regular priced items for all participants valid at Salomon Stores & R.O.X stores nationwide.